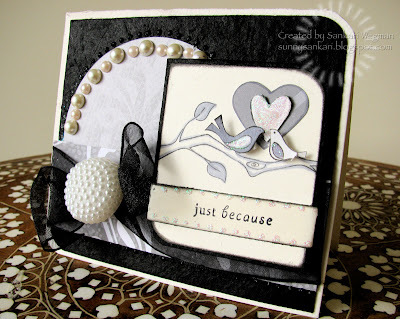 Have you checked out the Stamp a Sweet Impression Blog? This is a blog that showcases some of the amazing stamps and products at Taylored Expressions - its really amazing to see all the creations on this blog - as well as a place to find lots of tutorials on how to create something sweet - and recipes too for creating something sweet for your sweet tooth :) You can check out the blog and subscribe on the right hand side when you click here - so that you don't miss out on these great inspirations and ideas! 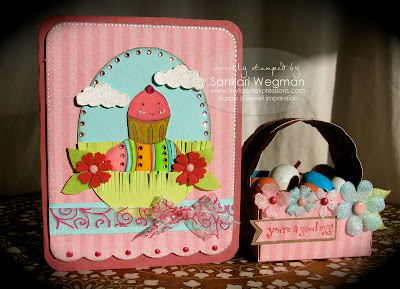 If you hop on over to the Stamp a Sweet Impression blog, you can see the tutorials and the full project here! Thank you so much for coming over to visit today! This is the last day of march! Do you have any April Fool's tricks ready up your sleeve?? I am going to have to watch my toes around here tomorrow!!! I am seriously loving being part of the Christmas Stampin All Year Long group! Each week, Maria (our amazing blog creator) gives us a challenge from which we create a holiday/christmas card - so that by the time the holidays roll around, we have a good handle on our Christmas cards, and can actually enjoy the holidays instead of crafting like a manic at the last second (umm... yea - that would be me - ms. queen of procrastination! lol!) This week, we had a sketch challenge, which I flipped around so that it was vertical. I seriously LOVE this stamp set (if you have visited here this past week - you might have seen me use this stamp at least a few times... I can't get enough of it! AND I love it sooooo much that I want to give it away to one of YOU!!!!! This stamp set is one of the blog candies that I am giving out at the Cinema Saturday Creative Challenge (each week we pick a movie from which to create a card, etc. from). This week marks the 25th challenge (woo-hoo!) and to celebrate it there is some FREE blog candy going on!!! You can check out more details on how you can get this awesome stamp set!!! Please come on over and join the fun at the Christmas Stampin' All Year Long group! 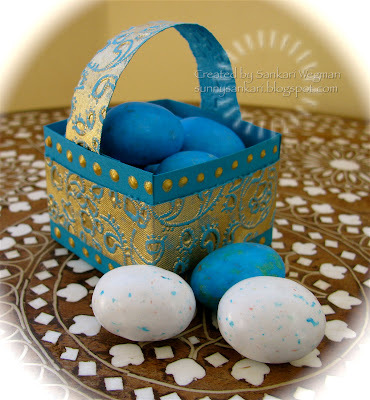 Check out Dawn's new color challenge - and stop by the Cinema Saturday challenge for some yummy blog candy!!! 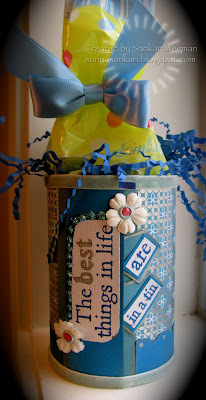 Who needs the Monday blues - when blogland is hopping with awesome challenges and inspiration!! Thank you so much for stopping by my little corner! Cinema Saturday #25 - Goldfinger and BLOG CANDY!!! First of all - Thank you to all of you who come to our blog and guess with us on Friday nights for the sneak peeks, who play along with us, who comment and everything else in between! You all have become like a little mini blog family and we are truly truly truly grateful to all of YOU!!! So as a special little treat - we have included a little blog candy with this challenge! Welcome to our 25th Challenge at Cinema Saturday Creative Challenge!!! 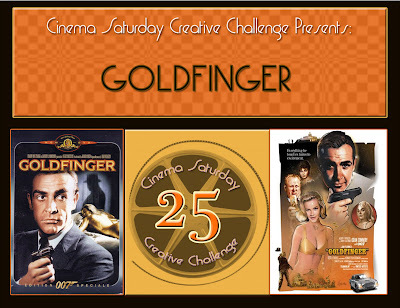 We are so excited to have done 25 challenges and wanted to do something fun and action packed --- what could be better suited than than a classic James Bond movie... the 1964 classic movie Goldfinger. Did you know that Goldfinger won an Oscar for Best Effects and Sound! The requirement this week... well.... it had to be to add some gold to your card! Either a little or a lot.... go for gold! This is a great site to find more info on James Bond, as is this site. It was so much fun to pick a James Bond movie for this week's Cinema Challenge - can I just tell you that I have the song Goldfinger totally stuck in my head now.... (randomly all last night, I would just start singing... Gold..fing-ah.... LOL!) I have to say Connery is definitely a Bond... no one can pull off that terrycloth bathing jumper (from the scene when he was in Miami) than Connery... seriously...! I am truly grateful to all of you for inspiring me each week and for playing our challenge! I am also grateful to my movie challenge partner Brooke - thank you for all that you do! 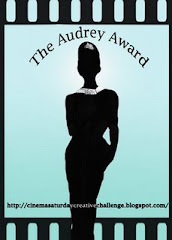 I remember last year around this time, around the summer, I had this idea to create a challenge based on movies... and now to see that this challenge blog is at 25 challenges - I am just totally psyched! Thank you!!! !- you guys are really just awesome and I am so glad that I got to meet you all in blogland! 2. 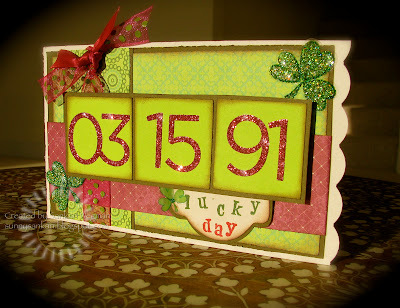 And also the chance to win the Prudence Paper Collection kit from Taylored Expressions!!! Please check out the Cinema Saturday Creative Challenge for more details!!! Thank you so much for coming over to visit my little corner! You are the best! Are you doing a little TGIF dance? Cause that's what we are doing over here! 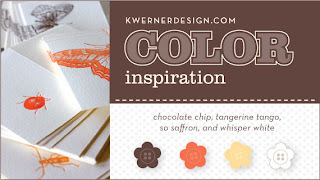 Look at these yummy colors that Kristina has picked out for her 47th Color Inspiration Challenge! Thispicture is from her friend Adrienne. White. I love these colors together - they just feel so rich and yummy - how can it not be yummy with such titles like: chocolate chip, pumpkin pie and so saffron! I really enjoyed making this card it was a lot of fun. I used Taylor's awesome sketch challenge from her Friday Cupcake Challenge #61 for inspiration. 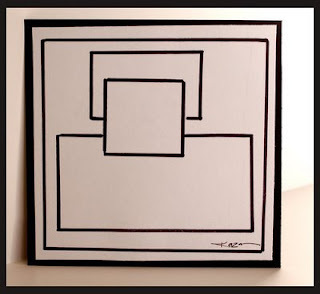 I flipped the sketch 90 degrees counter clockwise. 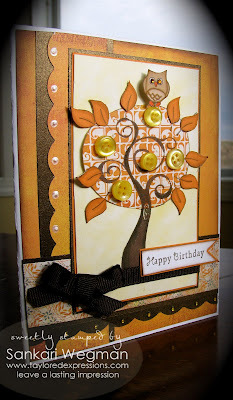 I also used her newest stamp release set Branching Out. I think this might be one of my fave sets - its just so versatile. I needed to make a Happy Birthday card for someone special. 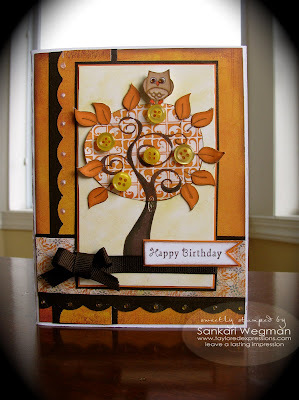 I love the Basic Grey Ambrosia set of papers ... and used one of the DP to stamp the tree onto and then paper pieced little orange leaves onto the tree for a little contrast. I had fun putting buttons and also Taylor's Tiny Twinkles on the eyes of the owl and on the scalloped edge. Ink: Pumpkin Pie from Stampin' Up! I hope you get a chance to play in both challenges! AND you can win a free set of Taylor's Tiny Twinkles - all you have to do is upload your card with Taylor's sketch to Paper Craft Planet with the keyword with the sketch name: TECC61 and your card could be chosen randomly to win these awesome tiny little blingy blings!!! Thanks so much for visiting my little corner!!! Hope all of you are having a wonderful Friday and are doing the Friday happy dance! Have you guys seen the yummy colors over at the Color Throwdown? The color challenge this week is purely pomegrante, tangerine tango and kiwi kiss - aren't they just beautiful together? Monday Sketch challenge #79 for inspiration. This was such a beautiful sketch and a yummy color challenge! The only thing is that I made this card last night... and what looked like a color closer to purely pomegranate... turned out to be more purple in the light of day... oh well.. I absolutely love Taylor's newest stamp set Branching Out - and so I pulled it out and went a little whimsy on it :) The tree bark is embossed with Versamark and Polysparkle EP on a magenta-ish cardstock. I put little dots for the tree as though leaves with Orange stickles. The birds are paper pieced together with a little bit of stickles on their wings. The sentiment reads: Your friendship is a blessing. I loved these colors so much that I created a second card. Seriously - I love these colors so much - they just look delicious!! 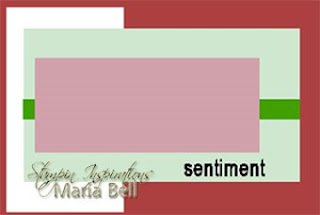 There is something about the orange and the green and the pomegrante colors together ... I guess it kind of reminds me of India - just bright and fun colors! 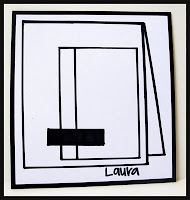 For the second card, I used Laura's awesome sketch #22 from 2 Sketches 4 You. I loved the small box on the side and wanted to made it a half circle. I used the same stamp set as above and went more pomegrante than purple on this card. I just adore this stamp set - it was fun to go whimsy and create different colored trees and birds and scenes.... the best thing was that it was so much fun to create. I cut out a half circle, added some grass from DP and then created the sky using Pebbles Chalks (pearlescent chalks). Thank you so much for visiting my little corner! 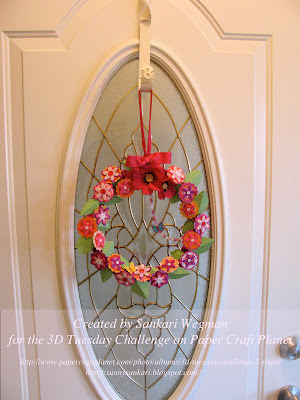 I am the hostess this week for the 3D Tuesday Challenge at Paper Craft Planet! YAY!!!! 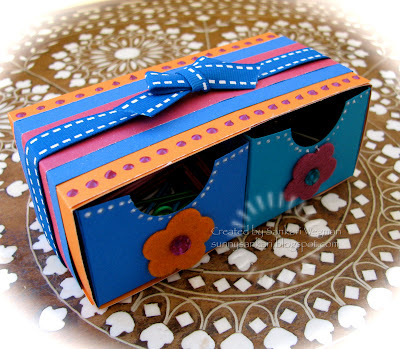 This is a challenge where every Tuesday a different challenge is posted that gets you to go out of the box and make paper crafted projects like boxes, bags or mini books. So, in honor of spring (which was official last Friday) I thought it would be fun to create a spring wreath to welcome spring and welcome your guests to your house. You can make this wreath with things lying around your house: paper plate, yarn, flowers (punched out from circle punches, scalloped punches and embellished with buttons), ribbon etc. 3. You can either paint it or cover it with something like yarn (I have a door with glass - so I wanted it to look pretty from the back side too). 4. Punch out a lot of shapes from your DP, stash etc.... I used my circle scallop punch, and everything from a 1 1/2 punch on down to 1/2" punch. 5. I used a lot of different colors, and mix and matched sizes and colors together to create flowers. 6. I then embellished the flowers with some buttons, flowers, etc. 9. The ribbon was tied at the end - but looking back,I think I would have done it in the beginning so that I could space everything out. You can simply go nuts with this project! And I hope you all play!!! 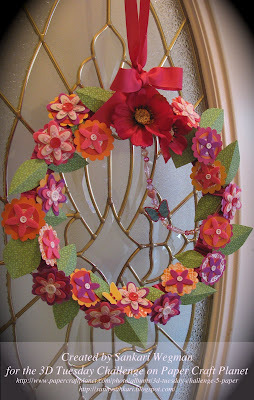 All you have to do is to create a wreath and upload it to Paper Craft Planet with the keyword 3d5.!!! I can't wait to see your projects and creations!!!! Thank you for visiting my little corner! Check this out - my fellow Papercraft Planet Super Nova, Jen Tapler, is hosting a challenge on her blog with over $250 worth of blog candy up for grabs. You can read all the details HERE on Jen's blog. Jen's father has Alzheimer's disease and by participating in her challenge, you will be helping benefit the Alzheimer's Association. All you have to do is create a card, post a photo of it with a link back to Jen's challenge, and then mail Jen the card. In May, to kick off her Annual Stamp Out Alzheimer's Event, Jen will be hosting a charity auction where she will be auctioning off decorated Card Organizer tins full of all of our handcrafted cards. The money from those auctions will go directly to the Alzheimer's Association. I participate in challenges all the time, it is so nice to know that with this one, I will be contributing to such an important and worthwhile cause. I hope you will join me. 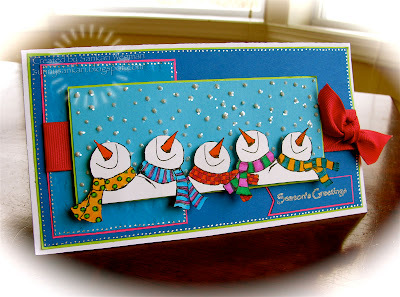 It's Monday Morning - so that means another challenge from one of my favorite Challenge groups: Christmas Stampin' All Year Long. Each Week, there is a different challenge to help us create our holiday cards early - and I can't even tell you how grateful I am to be able to do these now.... for one thing its helping me use my stamps, paper and supplies. You can join in on the fun each week by doing the challenge with us (you can link your creation to the post in the challenge group - or upload to Paper Craft Planet with the key word CSYAL). I love these challenges! 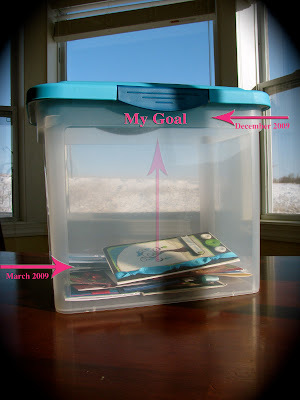 Each week after I make my holiday card, I put it in a special litle container and its nice to see that container starting to fill up! Check out all the awesome inspiration for this great sketch at the Christmas Stampin' All Year Long blog! Hope you join in on the fun!!! Thank you for visiting this little corner!!! 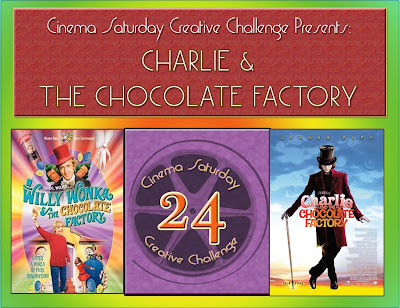 Welcome everyone to our 24th Cinema Saturday Creative Challenge!!! We hope you enjoy this movie selection: Charlie & the Chocolate Factory (or Willy Wonka & the Chocolate Factory). This is such a visually stunning movie (both of them) and there is just SO much inspiration to grab on to!!! This movie was made popular by the 1971 version with Gene Wilder and then again was redone in 2005 with Johnny Depp as Willy Wonka. Did you know that according to IMDb the " grand total of all the fake chocolate used on stage was 244,993.98 US gallons (927,403.1 litres)." during the filming of the 2005 movie? That is a lot of fake chocoalte! The movie is based on a book by Roald Dahl. According to Wikipedia Dahl "got the idea he got for the story was "What if there was a factory that shipped out marvelous things... and there was a crazy guy running it all." Both movies are just full of visual magnificence - and of course a lot of chocolate! 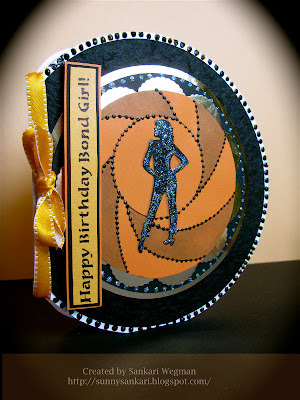 We thought that we would celelbrate this movie by making the requirement this be to have Bright Colors in your cards!!! You can do a little or you can go all out - but just use bright colors somewhere! I saw the Gene Wilder version a long time ago and was excited for the Johnny Depp version because I adore/am in love/admire/ Johnny Depp - he has always been my biggest crush since I was 12.... sigh! (eyes go dreamy....) and when I saw the new version - I have to say that it was so different from the original that I wasn't sure about it - but the second time I saw it - all I could see was the genius of Tim Burton - he is just simply AMAZING!! He takes you into a whole other world of imagination - and the way the movie was shot - the colors - the chocolate!!! OMG!!! 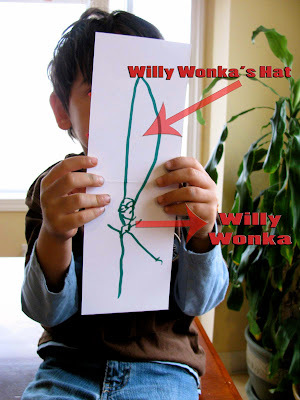 I love the song Pure Imagination in the Gene Wilder song - you can watch it here. And so I thought I would go a little whimsy and create something kind of fun.... I stamped the sentiment "Sail into your imagination" inspired by this song... and all the quilling kind of represent all the candy and swirly patterns in the movie. I love love love bright colors (as is the requirement for this week) - but wanted to keep it understated so I used a lot of white. I was going to make a card with a lot of chocoalte - but I thought I would go the swirly patterns in the movie and just felt that underlying everything is this whole other world of imagination that you can enter into... so I went with this instead. My son and I watched parts of Willy Wonka together and I picked out the papers that I was going to use for my card and my son punched out some shapes and used his own set stamps that he inked up and stamped all over his card. 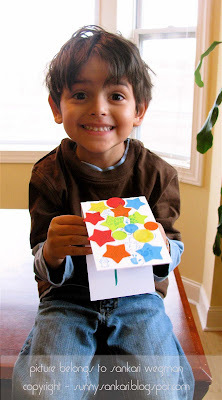 Here is my son's card (his name is Jayanta and he just turned 4) on the outside he punched out a lot of stars and stamped by himself and on the inside is Willy Wonka! He glued it down with his gluestick and stamped all by himself (Grandma got him a special set of Curious George stamps all for himself!) and he LOVES stamping with it! Check out the ladies at 2S4U and also for more details check out the Cinema Saturday Creative Challenge. Hope you have fun playing along with us this week!!!! Taylor's Cupcake Challenge #60 - You are a good egg! You know I am always excited about Fridays!! One of the many reasons is because Taylor does her cupcake challenges on Friday and if that weren't reason enough to make today exciting, this Friday there is some big exciting news from Taylored Expressions. You might have already seen this at Taylor's blog, but if you haven't --- Taylored Expressions is offering something new that you are definitely going to want... a subscription to her popular Key Ingredients kits! The kits will be shipped straight to your doorstep each month so you'll never miss out! Be sure to check out this post on Taylor's blog for all the details! The Key Ingredient's Kit that Taylor offers is really awesome! 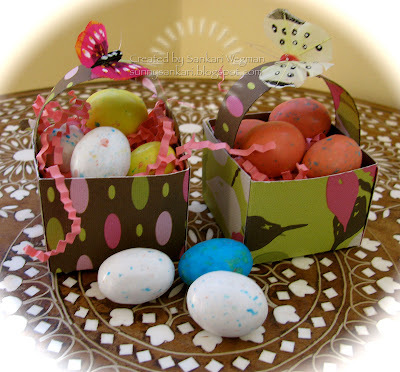 As you probably have seen, I have been loving using the Easter Key Ingredients set (which comes with cardstock, designer papers, brads, ribbons, flowers that all coordinate together). I have been using these papers and kit to create a scrapbook for my daughter. And I love them so much, because everything coordinates together and you can get a card or scrapbook page come together sooo easily! 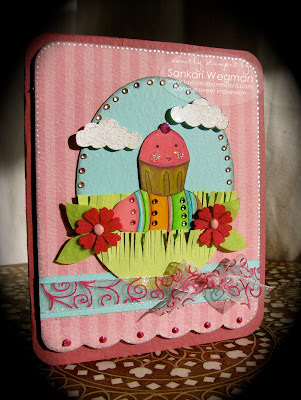 Everything on this card for Taylor's sketch challenge this week is made with elements from the Easter Key Ingredients kit, using the newly released set called: Sweet Spring! What a perfect stamp set to use to celebrate the first day of Spring!!! 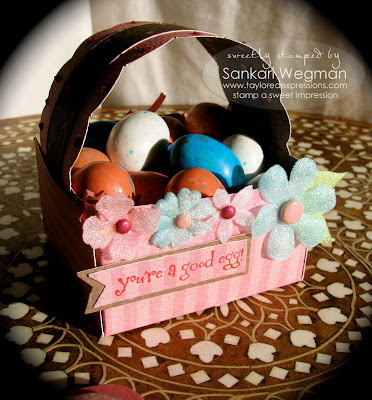 I loved making this card so much, that I had to make a little basket also - the sentiment says "You are a good egg!" 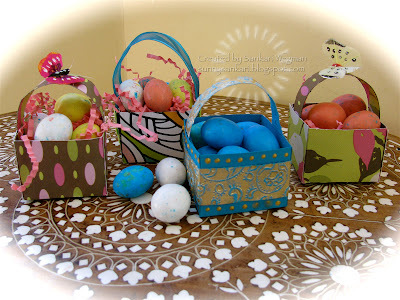 I filled it with lots of yummy Robin looking candy eggs. Check out all the ladies on the Cupcake Crew for more inspiration!!! And a big congratulations to my girl!!! Jen Tapler on being the featured Cupcake Sampler this Friday!!! yay Jen!!!! Check out her awesome card here! How about a sweet Spring Treat? 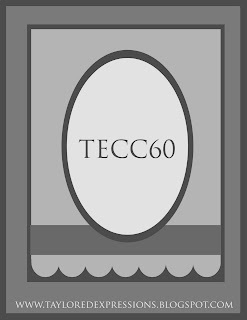 Taylor is giving away a FREE Tiny Twinkle to one random winner from among all the people who upload their sketch challenge cards to Paper Craft Planet using the same TECC60 keyword. 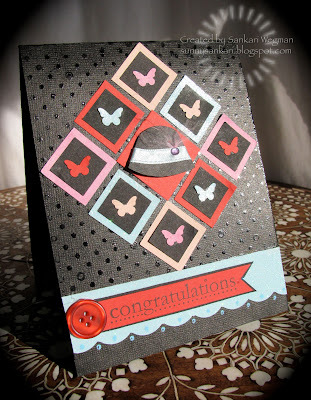 So hop on over and upload your card at PaperCraftPlanet and you could be the winner of some cute twinkle bling! Its as easy as that!!! We would like to congratulate Lori McAree who was the winner of last week's Twinkle giveaway!!!! Hope your Friday is delicious and yummy!!! 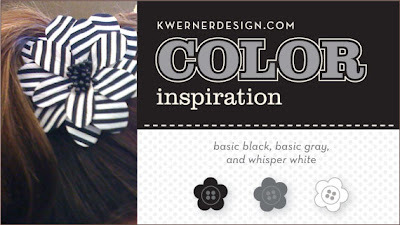 Check out these awesome colors that Kristina picked for this week's color inspiration challenge #46. I had to play - there was something so fresh about the pattern - love these colors together...! Hope your friday is filled with happiness, laughter and cupcakes! 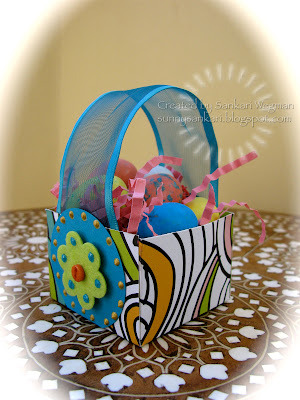 I love these 3-D challenge - it seriously gets me out of my box - and the challenge this week is from my homegirl Tammy - who challenged us to make this cute basket box. You can find all the deets over at Cambria Turnbrow's page on how to make the box - You have to try this out (all you need is a 5 x 5 piece of paper). 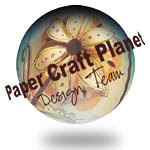 If you play along this week, please upload to Paper Craft Planet with the tag 3d4. 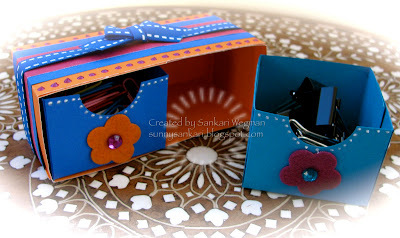 This first box was so much fun to make - I kept it simple because I loved the design of the paper. Then I couldn't stop... and tried it out with DP that has patterns on either side to see what that would look like... I totally loved that you can create two different boxes with the same DP - and still I can create two more boxes from the same DP!!! now that's awesome that you can create 4 boxes with one 12 x 12!!! The next one I created as something just very simple - but then I saw that I had this leeeetle scrap of this pretty DP that I had in my stash - so I just adorned the sides of the box and made it my handle also. Next - I COULDN"T stop!!! These were waaaay to cute and sooo much fun!! and SO FAST!!!! This time, I thought I could make a little drawer... so I made two boxes and punched out a little tab using a 1" punch. I made a bigger box using the same template to make the mini boxes and then decorated it with some papers, flowers and liquid pearls :) SO quick!!! I made this as a little thing that could sit at my DH's desk at work. What is hilarious - is that I was trying to use some primary colors that looked more masculine... but see, I just can't do masculine... it always ends up with dots and flowers :) But, I am glad that he likes it :) You can fill it with all kinds of stuff, but I thought that since its sitting at his desk, I would fill it with some paper clips and some binder clips for him. 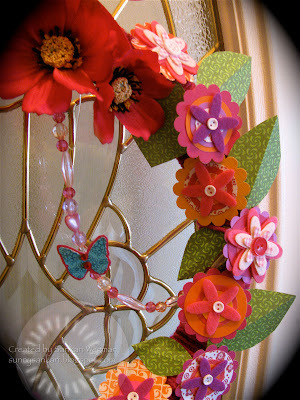 The last challenge that I did was Jen's Scrappy Sunday challenge over at Paper Craft Planet. 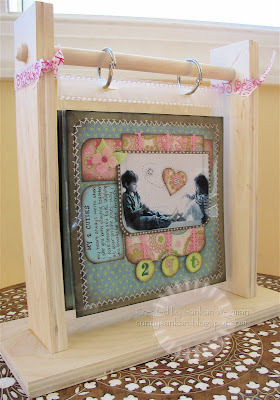 Every Sunday, Jen creates an awesome sketch to get scrappy with it :) I LOVE Jen's style and allows me to get my scrap mojo on so easily. As you probably know, I am using Jen's sketch to create a book for my daughter - every week I use one of her sketches and use the same papers, style of photos etc, so that I can keep scrappbooking - I am sooo excited that I have three pages already done!! YAY! I love this pic of the two of them together... I love watching them play and was so happy that I captured this moment between them, they were just sitting so nicely on the window sill, and were telling each other stories. I still don't like my handwriting, but I am trying to get over the fact that I don't like my handwriting on pages, by writing something on each page = on this page I wrote: My heart always melts when I see you both playing together, I love seeing you both laughing at your private jokes - May you always be best friends. If you are still reading this - then you totally deserve a medal!! lol! I hope you check out all the awesome challenges over at Paper Craft Planet and also that you check out Melanie's new release and all the awesome Key Ingredients and other products that are fresh out of the oven at Taylor's!!! Tomorrow is Taylor's Friday Cupcake Challenge (yay!) 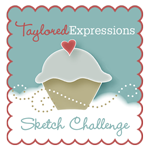 You could win a FREE set of Taylor's Tiny Twinkles - all you have to do is to participate in her sketch challenge and upload it to Paper Craft Planet - for more details - stay tuned to Taylor's blog tomorrow!!!! Are ya'll excited that its almost Friday? You know I am!!! This was such a fun challenge and was a great way to use my stash items!!! I hope you can play along --- its really a great way to be ahead of the game!! 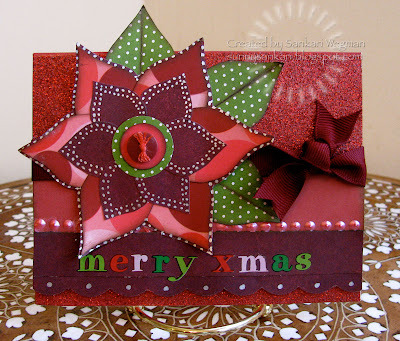 Please check out the Christmas Stampin All Year blog and join in on the fun!! Thank you so much for visiting me on this monday!! Or should I say, Top of the Morning to ya!!! This week, in honor of St. Patty's day coming up, Brooke and I picked the movie Waking Ned Devine as our Cinema Saturday Creative Challenge movie pick. This is such a great little comedy!!! We also have the required element for the challenge - to go a little or a lot green in the card! First of all, I just LOVE this movie (and I canNOT believe that it was released almost 11 years ago? where did the time fly?) I love the comedy in this movie and just love the town coming togeher... also love the little love story too... I have to admit that I had a slight crush on James Nesbitt :) I love it at the end when they toast to Ned ... what an amazing amazing shot!!!! I hope all of you have a chance to see this movie - sooo thrilled that Brooke found it on Hulu!! YOU CAN WATCH THE WHOLE MOVIE RIGHT HERE (FOR FREE!!!) (And if you haven't heard of hulu.com --- you have to check it out - what an awesome site!!! And second of all, I LOVE green -- its my favorite color, so I decided to go almost all green! I used the sketch created by my good buddy Tammy Hersberger for the Saturday Sketch over at Paper Craft Planet - love this sketch! Well - my card is an anniversary card for my dear friend Brooke and her husband Regan, whose anniversary is tomorrow!! YAY!!! Congrats on 18 you guys! I have been meaning to make a card all week and mail it out to them... but that just did not happen... in trying to figure out a card for this movie - I had an aha! moment... to make a card using the lottery theme!! So I used the date from their wedding to kind of look like lottery numbers/ coin slot machine and then stamped the sentiment: lucky day underneath. 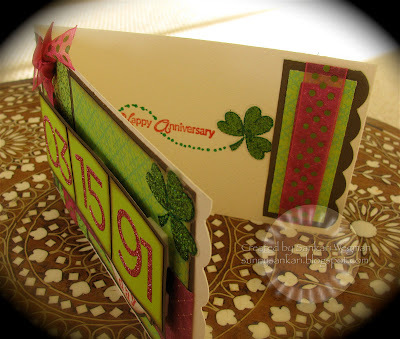 The inside of the card is also decorated with the same color motif and also I stamped the sentiment Happy Anniversary. Brooke and her husband are just soooo cute!! I have so enjoyed getting to talk to both of them on the phone - Reagan has the best hellos! He always makes me feel so welcome and always cracks me up too! He simply adores Brooke, I remember I called one time when they were getting ready to go out and Brooke was getting dressed... and Reagan said something like.. She is putting on her make up, although she doesn't need any - she is just perfect as she is..... awwww!!! And you all know how much I adore Brooke - she is just the sweetest!!! They are just soooo cute together on the phone and I can't wait to meet both of them someday soon!!! Happy Anniversary you two love birds!!! You can check out Cinema Saturday Creative Challenge blog for more details! Did I mention earlier how happy I am that today is friday ?? 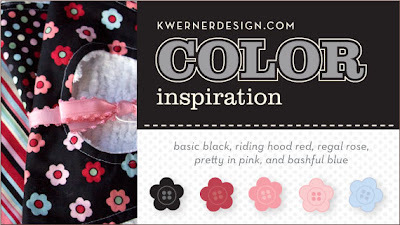 So happy that I sat down and made my second card of the day, this time using Kristina Werner's Color Inspiration Challenge #45 - which is to make a monochromatic card using the colors: Basic Black, Basic Gray and Whisper White. I haven't made a monochromatic card in awhile, so I was happy to jump into this challenge! So, who is this card for? My DH! I hope he likes it :) He has been such a trooper this week helping me out - and I just wanted to show him a little love :) Its so nice to make cards for him because he totally loves looking at them...and that makes everything so worth it! I hope that all of you are having a wonderful friday and that it is full of fun, relaxation and laughter! Taylored Expressions - Day Two of Sneak Peeks!!! Lots of Cupcakes and Some Exciting NEWS!!! !